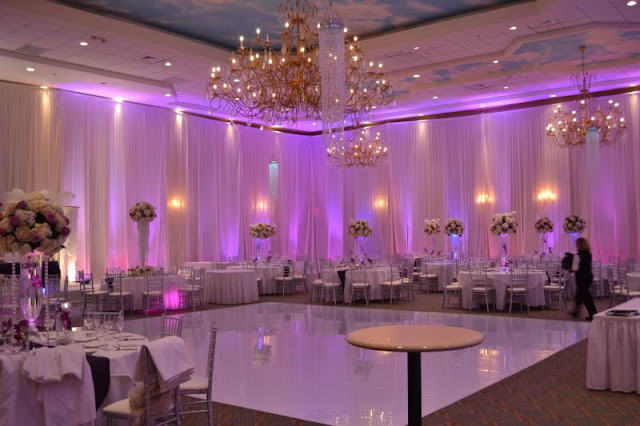 With the wedding being one of the most important days in many people's lives, it's no wonder so many brides question the choice of decorations. 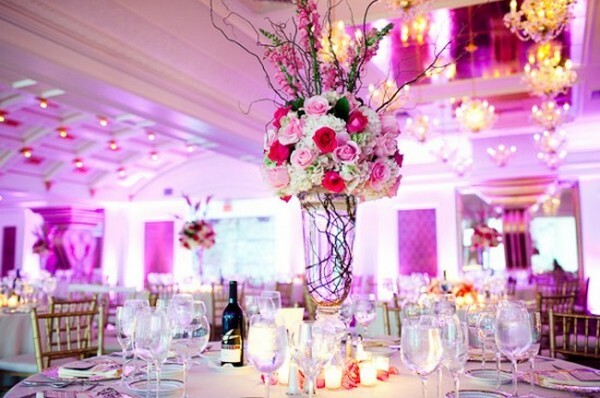 Each wedding is unique so you want your décor to show your personality and complement your dress and theme. Learning how to choose the right decorations for your wedding is an important step to ensuring your big day is one you'll always cherish. 1 Choose a style or theme for your wedding that will help you decide which decorations are appropriate. For a large formal event you may need more wedding decorations than you would for a small party on the beach. The style of decoration reflects your personality and taste for art. Consider colour schemes to help you tie everything together. Flowers, linens, bridesmaid dresses, cakes and flowers should look as though they belong together even if they aren't exactly the same colour. 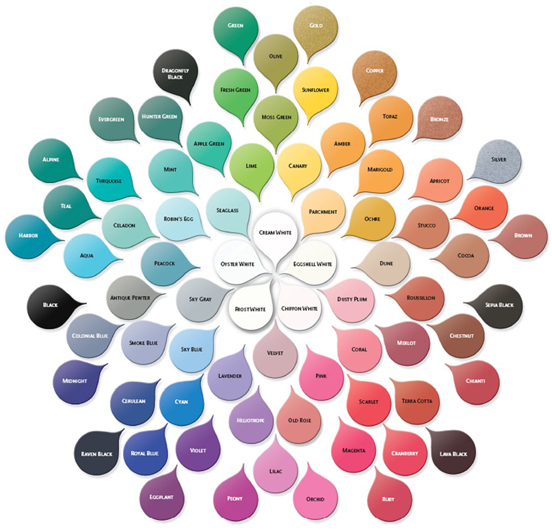 Use a wedding planner colour wheel to help you decide on accent colours. Look at the time of year in which your nuptials take place. Also consider the time of day you are getting married. For example, an evening wedding in the winter may require darker colours, extra candles and muted flowers, while an afternoon wedding in the summer may require light airy colours, bright flowers and handheld fans for guests to cool themselves in the heat. Pick your decorations based on your location. For an indoor ceremony you may have to look at candles, flowers and pew decorations, while for an outdoor ceremony you may have to look more at arbours, paper lanterns, plants and aisle runners. Look around and use the atmosphere surrounding you to help choose your décor. Rent items from a speciality store catering to weddings and parties. 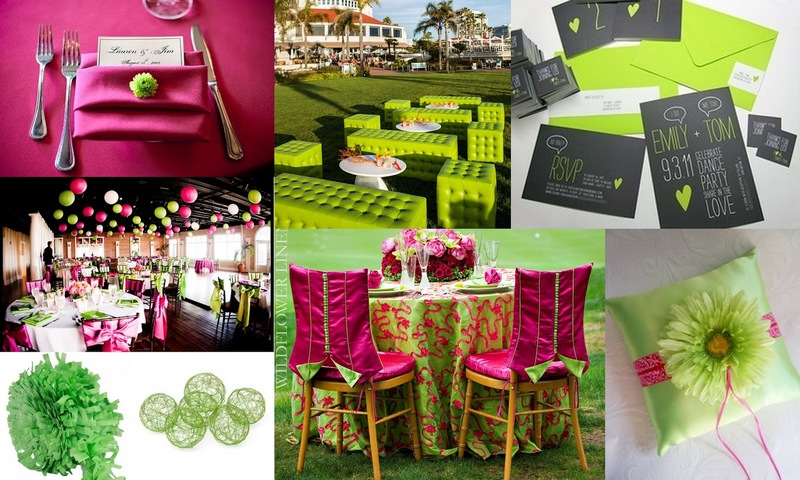 Items like tables and chairs, linens and even table decorations are all great to rent rather than purchase. 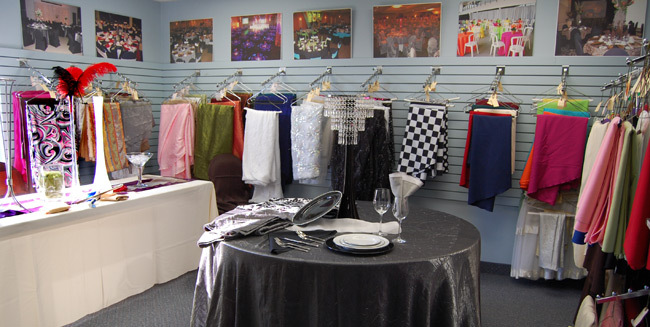 Often the venue where you choose to hold your wedding may have closets full of decorations you can use for no additional cost. Draw a map of your wedding area and label the specific areas for your wedding decoration choices. 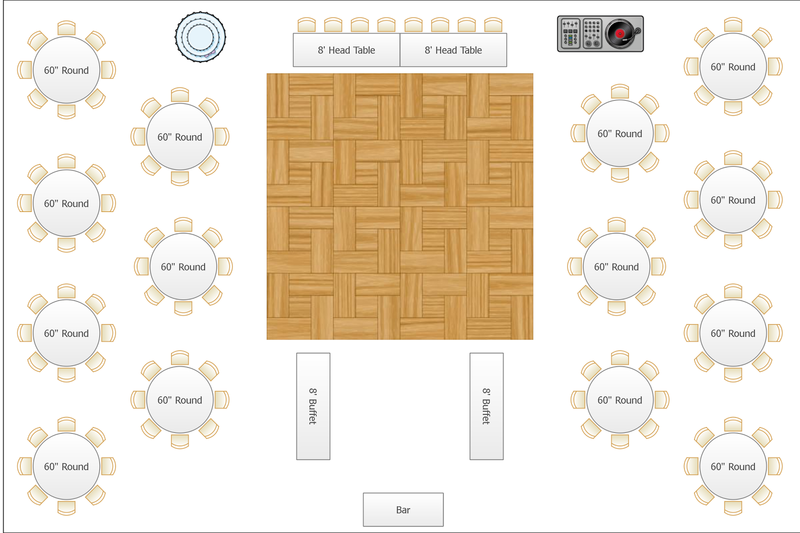 When deciding how to choose the right decorations for your wedding, consider the ceremony décor, backdrop or mandaps, cake tables, Bridal table, guest book table, lighting, food and guest tables, chairs and chair backs, walls, doors, ceilings and floors, where you may need to add colour or hide architectural flaws and areas that don't fit with your design plan. 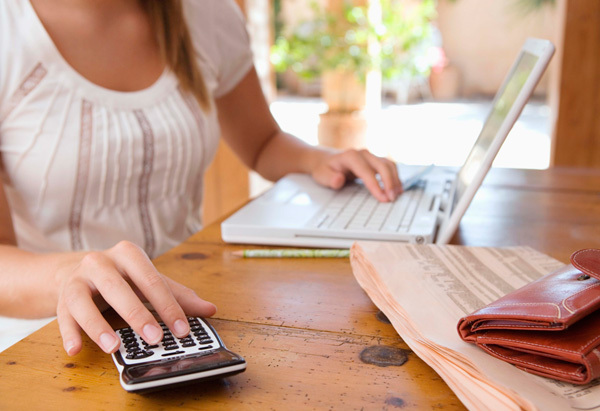 7 Planning your Budget for décor based on your priorities and put your money towards more important aspects of design . Brides and groom are often have high expectation for there events, to create your priority list of what elements are more important to you and investing in those first will keep your budget in control.